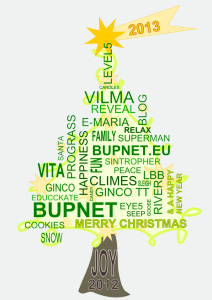 We would like to thank you for your contribution, friendship and good work of the past year and our entire team joins in sending you Merry Christmas Greetings with all the best wishes for the New Year. We are really looking forward to continuing our cooperation in a marvellous 2013. 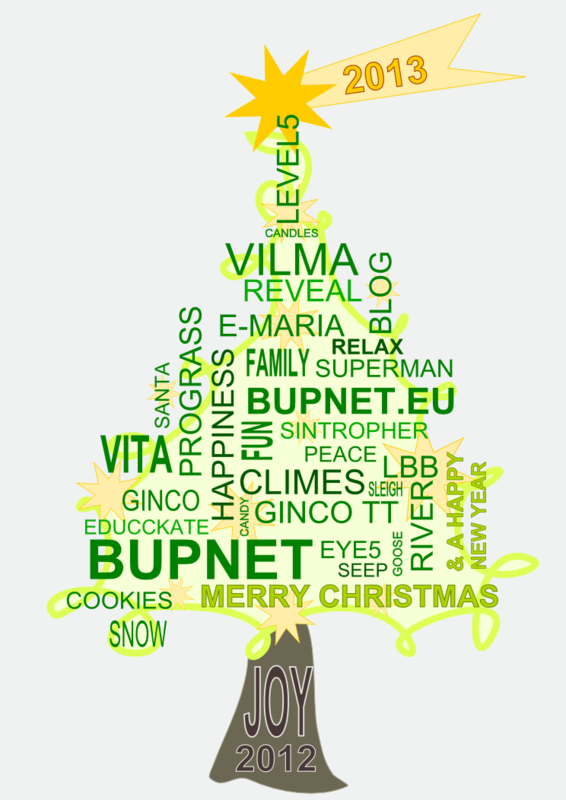 This entry was posted in CLIMES, E-MARIA, EVENTS, GINCO, LBB, LEVEL5, REVEAL, RIVER, SEEP, VILMA, VITA by dkirchner. Bookmark the permalink.